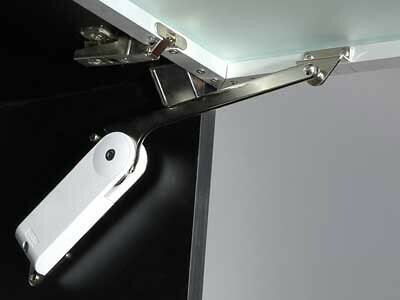 For use on right handed doors (Lock for drawer application available by special order). High security Million Lock dimple key; keys are reversible. Turn the key 360 to lock or unlock. Brass cylinder lock with stainless steel body. One million key changes available; please specify keyed alike or differently when ordering. Available in satin nickel (NI) or chrome (CR) finish.